THE OPENING — Position Sports, Inc. 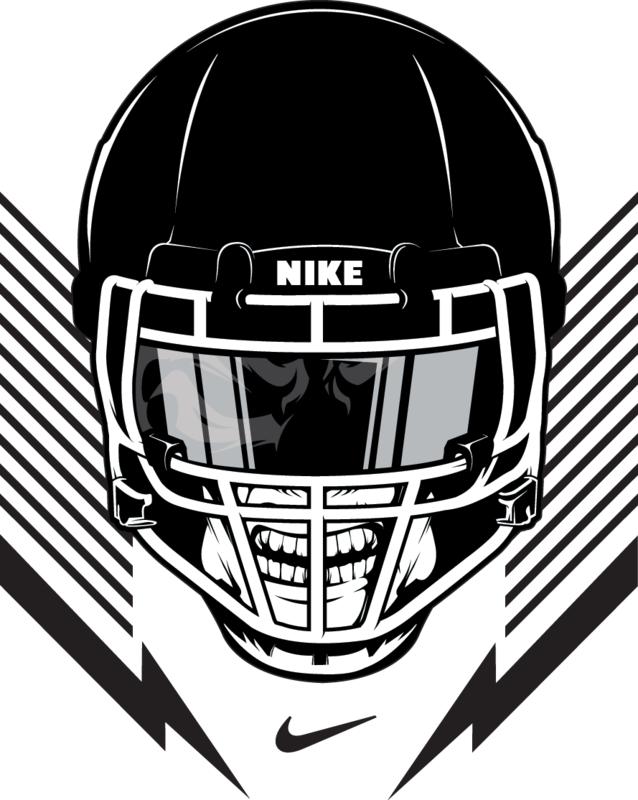 Position Sports Handles Media and PR work for The Opening presented by Nike Football. After months of highly competitive training and testing, Nike Football’s The Opening Finals will bring together 166 of the nation’s top high school football prospects for the ultimate football experience. The five-day competition, taking place at Nike’s World Headquarters in Beaverton, Ore., will provide athletes the opportunity to learn from, and compete with, the best in the game. Known as one of the premier events in high school football, Nike Football’s The Opening attracts the best of the best and is designed to help athletes improve their knowledge of the sport, learn position-specific training techniques, and ultimately crown a winner for the Nike 7ON tournament (7v7) and the Nike Elite Linemen Challenge National Championship.